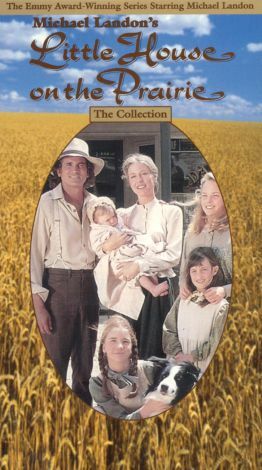 In this episode of the popular television series Little House on the Prairie, Johnny Cash and June Carter guest star as Caleb Hodgkiss and his wife, Mattie. Rev. Alden (Dabbs Greer) falls ill while soliciting donations in Walnut Grove, and travelers Caleb and Mattie come to his aid. But as Mattie nurses the reverend back to health, Caleb, a former convict, follows Alden's route, posing as a man of the cloth and collecting money he intends to keep for himself. However, as he gets to know Alden's parishioners and becomes aware of their kindness and concern, he begins to have a change of heart. The debut episode of the show's third season, "The Collection" first aired on September 27, 1976.